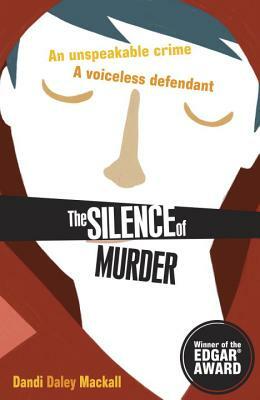 The story of a teen's struggle to prove her brother innocent of murder. The Accused: 18-year-old Jeremy Long, who hasn't spoken a single word in 12 years. Other Suspects: The police have none. But Hope's list is growing. DANDI DALEY MACKALL has written many books for children and adults. She has held a humorist column and served as freelance editor, has hosted over 200 radio phone-in programs, and has made dozens of appearances on TV. Dandi conducts writing assemblies and workshops across the U.S. and keynotes at conferences and young author events. She writes from rural Ohio with her husband, three children, and their horses, dogs, and cats.